South Africa needs clean energy, not coal! 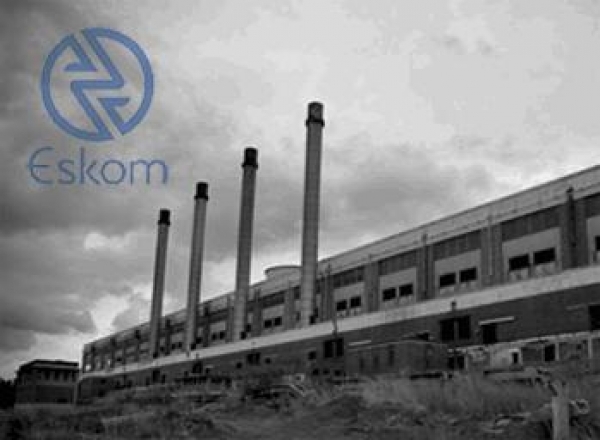 In just days, the World Bank will vote on a proposed R29 billion loan to Eskom to build the fourth-largest coal plant in the world — a climate disaster. At the same time, Eskom plans to effectively double electricity rates over the next three years. Big polluters are getting cut-rate electricity while ratepayers would be left to pay back this disastrous loan. But the loan is not a done deal. Some creditors are having second thoughts, with the US expected to abstain and several European delegates reportedly on the fence. And we can tip the balance — we just need one “no” vote to table the proposal since the Bank rarely proceeds with divisive votes! The Bank is right to recognize South Africa’s energy needs, but this loan would be putting money in the wrong place. Instead of dirty coal, South Africa needs energy efficiency and clean, renewable sources of power that people who most need it can actually afford. If this loan is approved, South Africans will pay for it several-fold — in meteoric electricity rates, missed clean energy investments, polluted air, destroyed land, and the warming earth on which we live. Dozens of South African environmental, community, church, labour, academic and women’s organizations, representing a diverse, unified voice have mobilized to stop the loan. But every voice counts in these last days before the World Bank vote. Act now — sign the www.avaaz.org petition opposing the loan today.